Vinyl and sleeve are in very good condition. Sleeve is still in the shrink with the original "color vinyl" sticker and "warning" stickers! 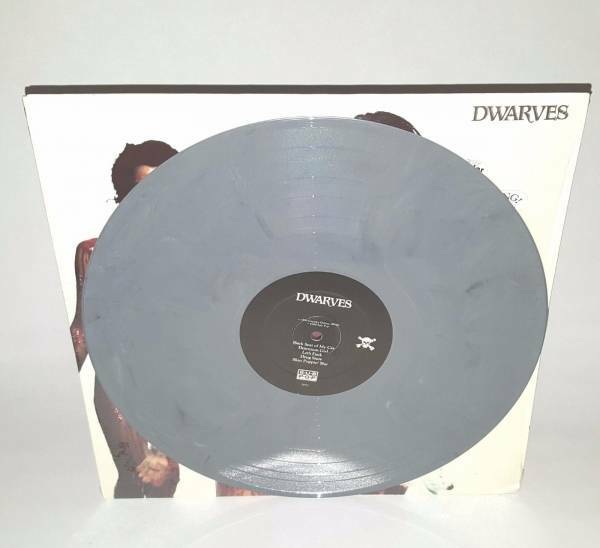 Grey vinyl was a very limited pressing. Shipping is £7.50 in the EU and £10 for the rest of the world. I am happy to combine shipping for multiple orders. Please add £1 per item and await the invoice before making payment.